Web Design that is interactive and insightful. Trust WinCommunications to bring your vision to light. Hire WinCommunications for Web Design to gain true insight into your business, to improve interactions with your brand and with you. Content Management. Trust WinCommunications to manage your web content with internet marketing expertise and with consistent attention to detail. WinCommunications web content management gives you the time you need to the work you do best. Call for interactive marketing and web content consultation today. Trust WinCommunications with your entire Social Media Campaign. 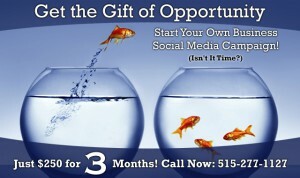 We also offer Social Media plans for you to implement. Connect through social media to create new opportunities for your business. Call WinCommunications in Iowa now 515-277-1127. Hire the best email marketing service available in Iowa. 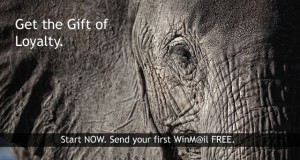 Build and retain relationships via email marketing with WinM@il. Trust WinCommunications to help you build relationships, retain customers, and grow revenue. Email marketing since 2002, WinCommunications has the experience and expertise your business deserves.